We have been providing quality Machining and Fabricating for over 40 years. 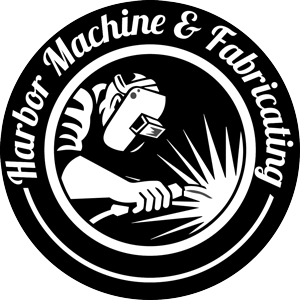 At Harbor Machine and Fabricating, we have set ourselves apart by being dedicated to family, loyalty, and quality in Gray’s Harbor County and beyond. Call today and give us a chance to earn your business. Whether the project is big or small; on logging equipment or yard art, we are happy to help! Contact us today!